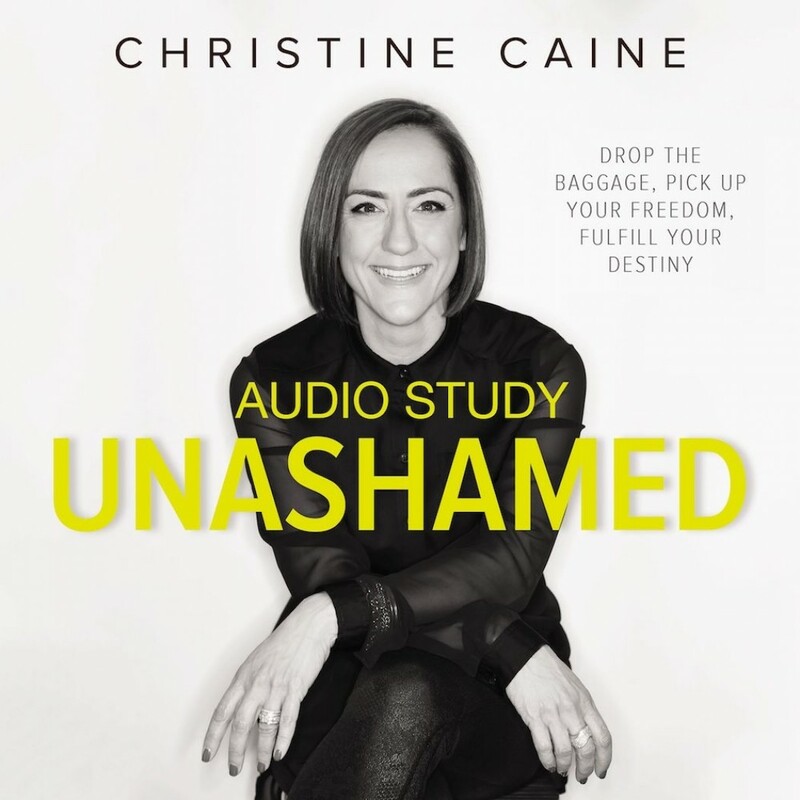 Unashamed Audio Study | Christine Caine | Audiobook Download - Christian audiobooks. Try us free. The Bible Study Source series provides a unique audio learning experience. Unlike a traditional audiobook's direct narration of a book's text, Unashamed includes high-quality, live audio sessions from the author that cover this important Bible-based topic. These sessions will reflect the ambiance of the unique recording locations, immersing the listener into the teaching. Shame has no place in the purpose, plan, and destiny God has for us because shame lies to us, robs us of the freedom we long for, and shackles us in the prison of our past. Author and teacher Christine Caine weaves examples from her life with those of biblical characters who failed but overcame their shame to show how God heals us and redeems us. In her passionate style, she explains that if we want to change our futures, we have to believe God is bigger than our mistakes, our inadequacies, our pasts, and our limitations. We have to believe God created us for a unique purpose, has a specific plan for us, and has a powerful destiny he wants us to fulfill. You can live unashamed!